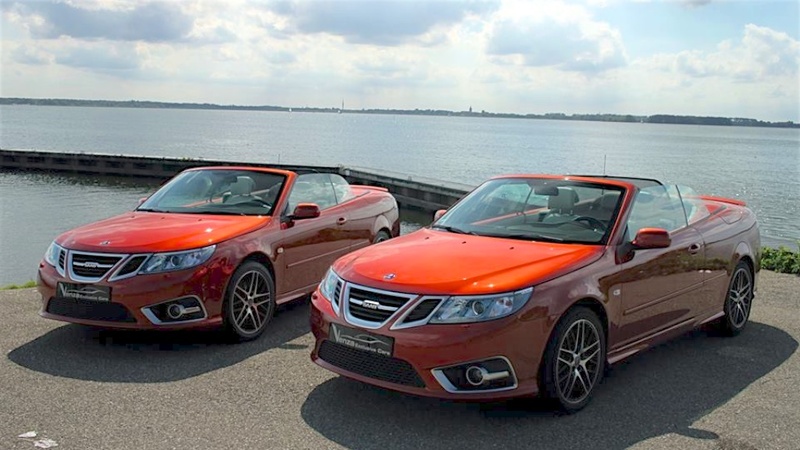 These limited edition Saabs are a rare sight so having two together is something you don’t see very often. 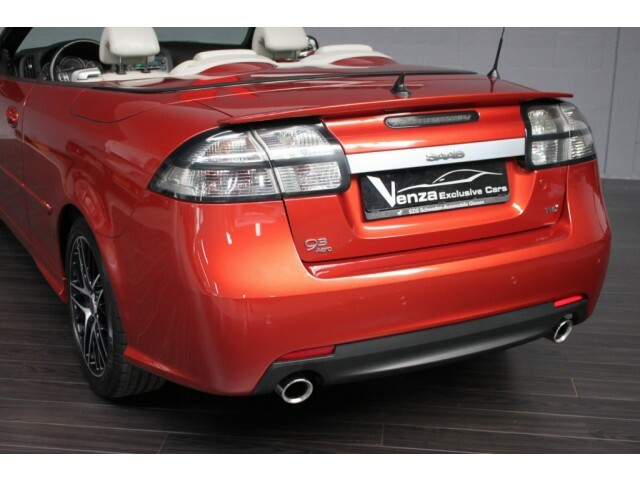 Many Saabs were put up for auction after the bankruptcy of Saab Automobile in 2011. 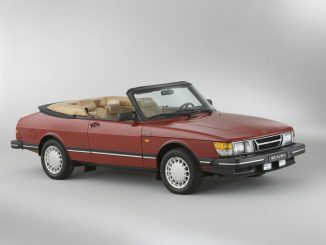 These auctions were only accessible to dealers so there wasn’t a chance for regular Saab enthusiasts to bid on some of these cars. 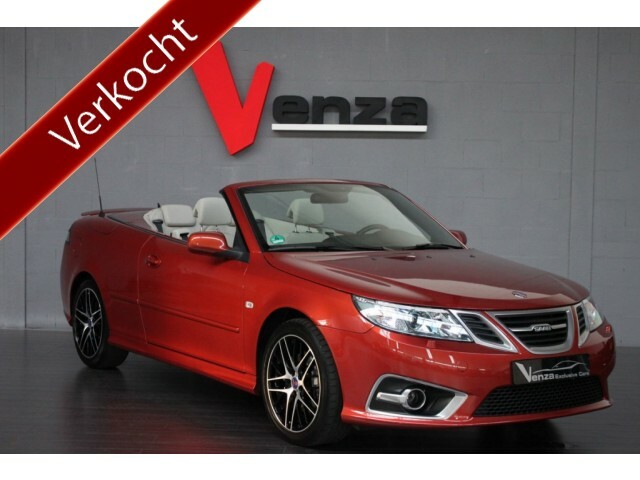 Venza Cars is a car dealer in the Netherlands and mostly sells exclusive cars with matching price tags. 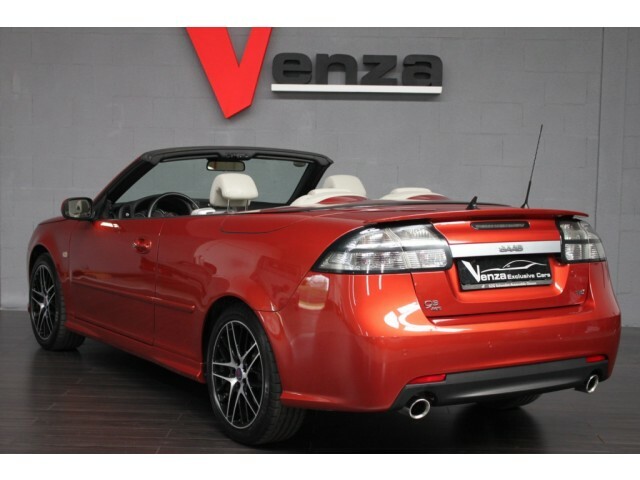 They must have bid on many Saabs at the auction as their website showed a good number of Saabs in their inventory. 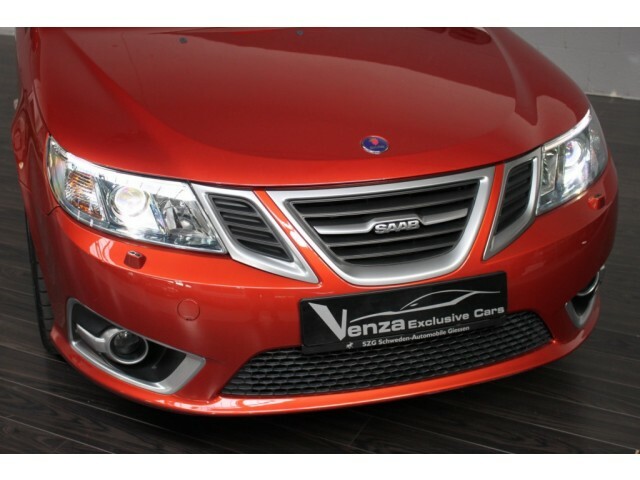 The 2012 Saab 9-5 SportCombi and Saab 9-4X were some of the most exclusive Saabs and there was still an opportunity for enthusiasts to own one of these cars. The Netherlands is a small country and some of these Saabs made their way to Germany and possible other countries in Europe. 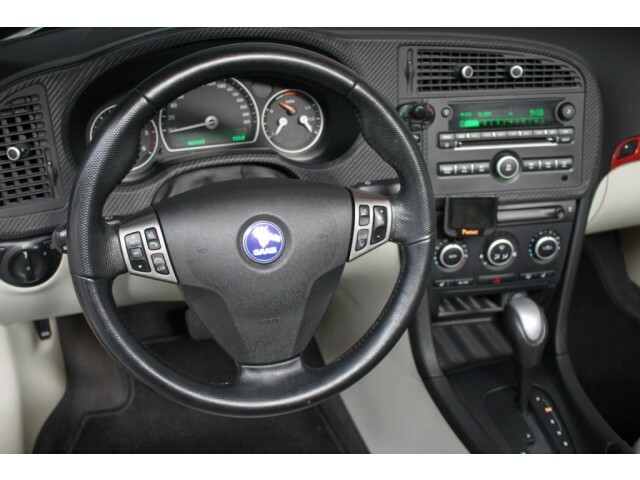 A 2012 Saab 9-5 SportCombi was sold to a new owner in Osnabrück earlier this year. 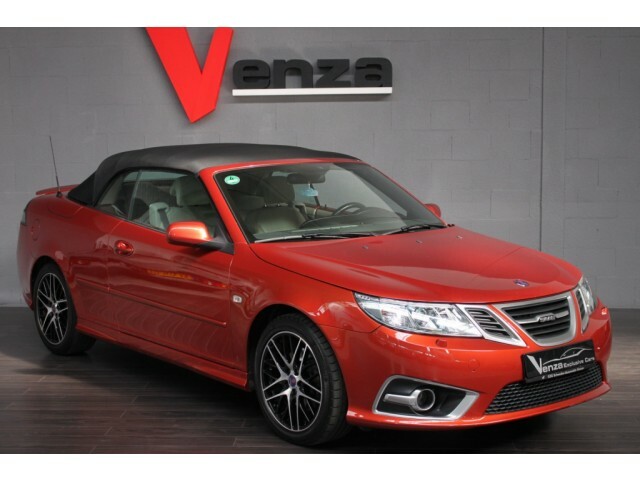 We don’t know if these 2012 Saab 9-3 Independence Edition convertibles were also bought at the KVD auction but they certainly are very exclusive as well. 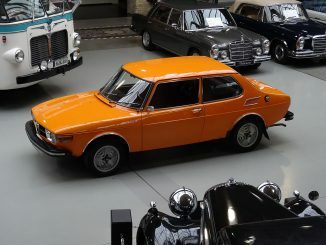 The original plan was to manufacture 366 of these orange soft-top Saabs. 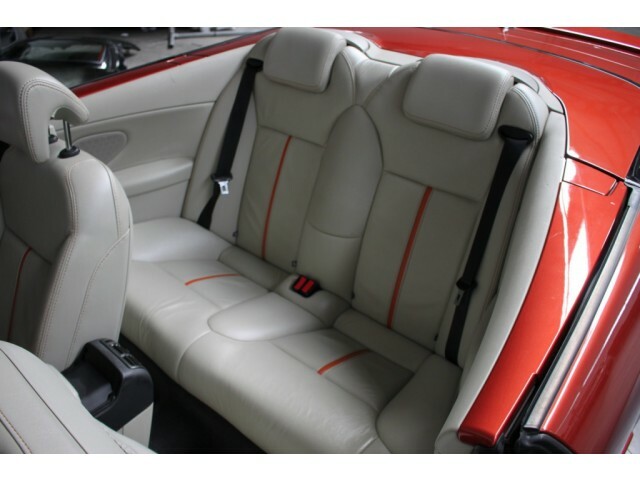 But unfortunately, only 36 were made before the production lines were shut down when Saab and Spyker ran out of money in 2011. Venza recently sold #003 and #027 and it is certain the new owners will attract quite a bit of attention on the road. It is not known if #027 is staying in the Netherlands but #003 has a yellow Dutch license plate. Happy new owners of #003 as posted on the Facebook page of Venza Cars. 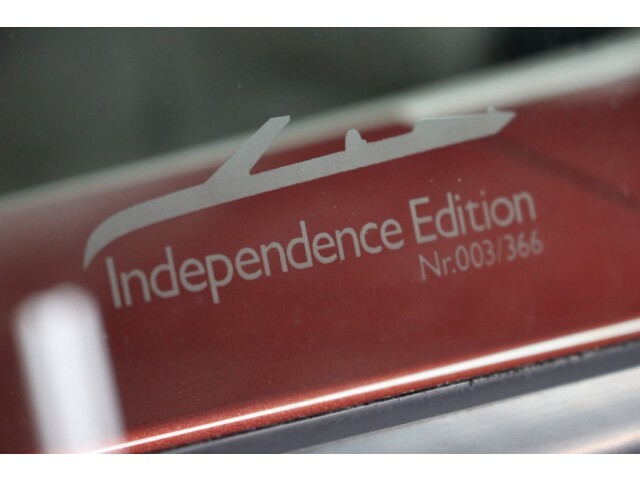 The Independance Edition convertible #31/366 is available for sales in France. I will post more details in the appropriate section. 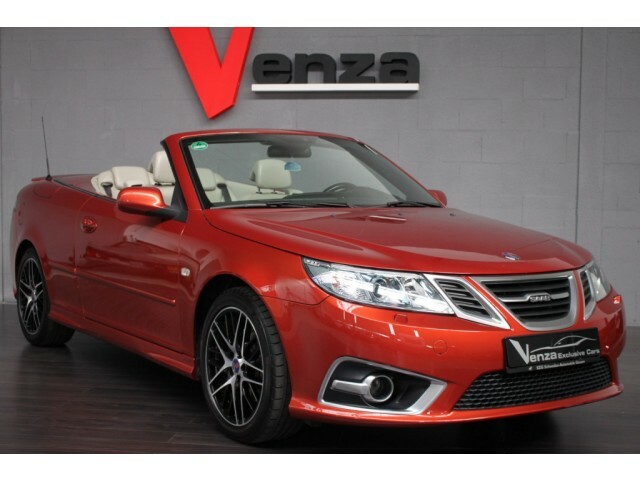 The #15/366 Independance Edition convertible, a 2.0t BioPower 220 hp with manual gearbox, has made also its way from France to the Netherlands recently, at first at Saab Arnhem, then at Venza Exclusive cars. The #15 had 68000 kms on the odometer when it was sold. The price is unknown. The #31/366 I’ve mentionned above and which is available for sales, is also a 2.0t BioPower 220 hp, but with automatic gearbox. 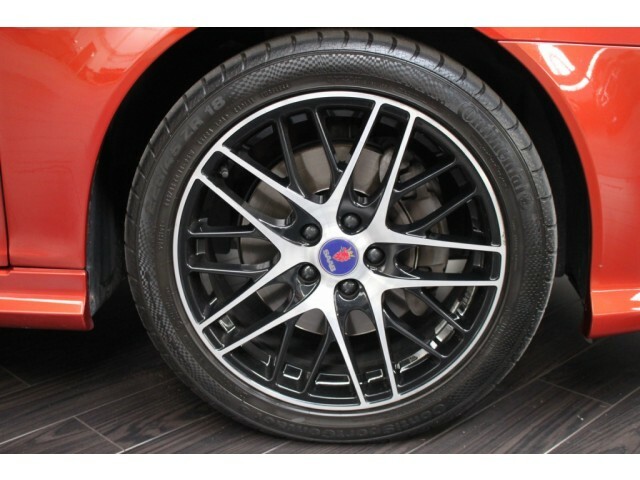 It currently has 79,500 kms and its owner expects a price of 44,999€. As of today, it’s the only unit which is available for sales. 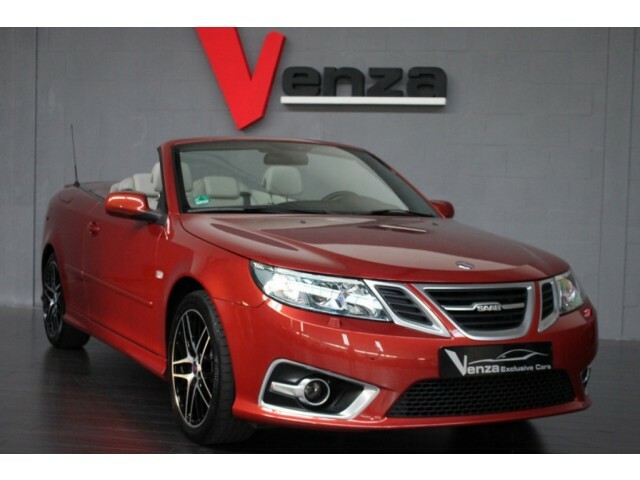 €45,000 is quite a lot of money and similar convertibles from 2011 may be quite a bit cheaper. 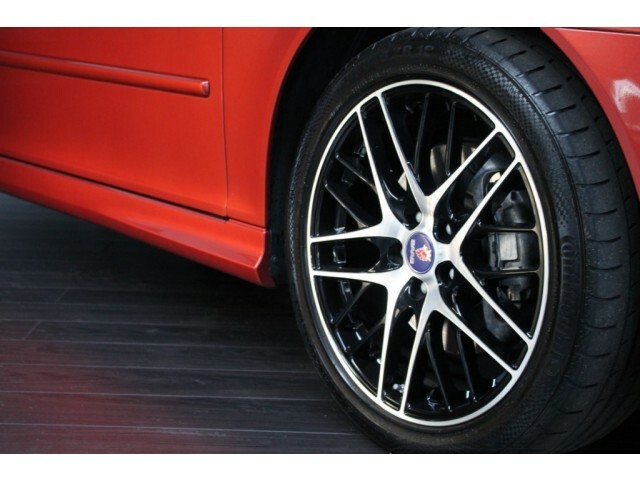 But that orange color is awesome and those wheels are unique as well. Too bad none of these ever made it to the USA. Well, the 3 units which have been sold recently in the Netherlands have been sold around this price. It’s a very rare model. 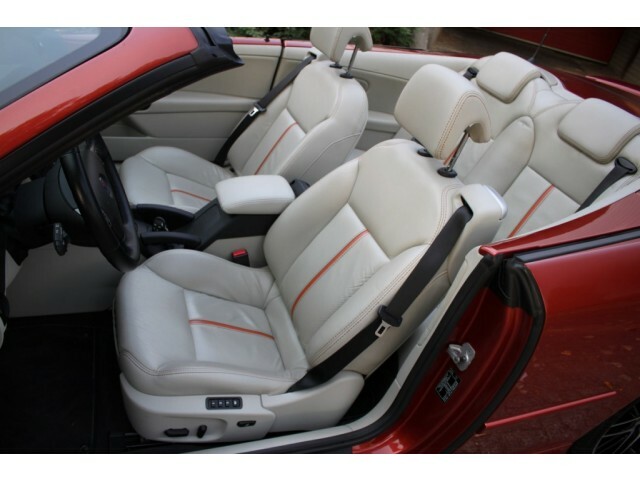 Last year, one of these Independance convertibles has been sold in Germany with 500 kms for around 64,000€. 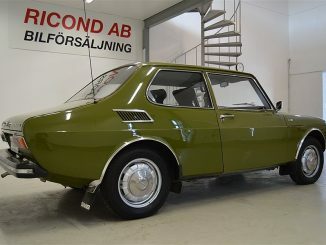 And 3 years 1/2 ago, #012 with 470 kms had been sold through KVD Auctions for 600,000 SEK. I wish I had that kind of money laying around to spend on a fun summer toy. 🙂 But for now, I have to pass unfortunately. 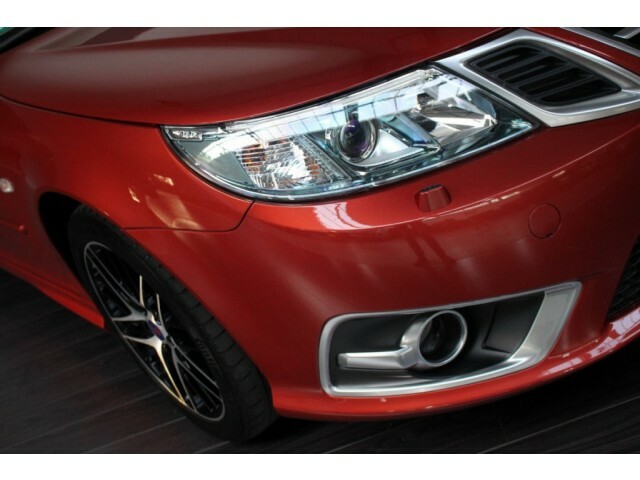 Not sure how easy or hard it would be to import to the USA because model year 2012 for any Saab was never sold here. I had one on order when the sh*t hit the fan. 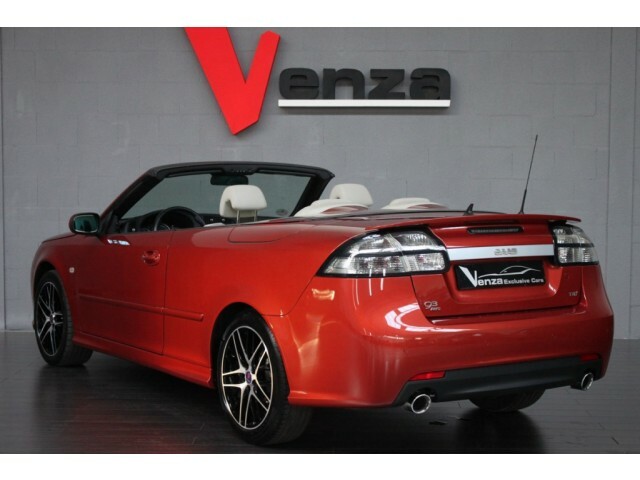 It was going to be just one of just five equipped with the six speed manual transmission to be imported to the US. Oh what could have been.